Bearing Hawk125 : High Temp Grease - Lubrication UK - UK distributors of Memolub lubrication systems manufacturers of single and multipoint automatic lubrication units. 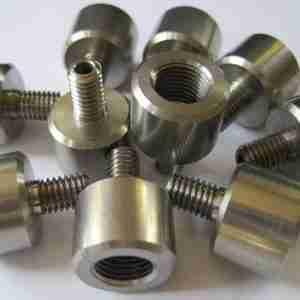 Manufactured for Lubrication UK. 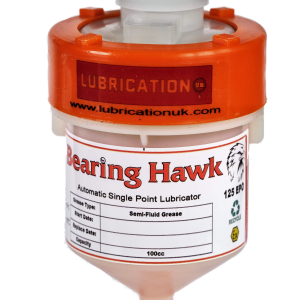 Bearing Hawk automatic lubricators are reliable, easy to maintain and offer long-term lubrication for improved equipment reliability, quietly keeping your plant running. Simple to setup and no tools required lubricator. It is easy to select the required amount of daily lubricant, just add the jumper to one of the 4 jumper switches required. 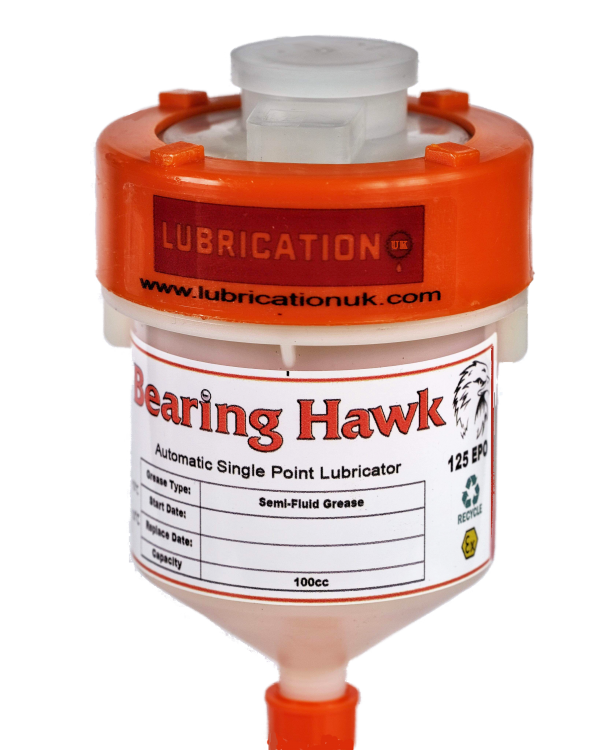 For reliable maintenance of all single lubrication points, Bearing Hawk 125 lubricators. 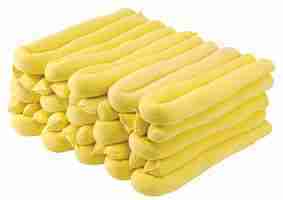 are safe, clean, economic and adjustable. 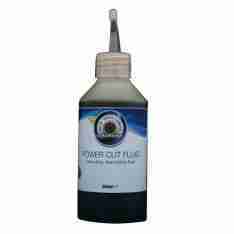 Automatic greasing for up to 12 months. Keeping it simple with 4 off the shelf fillings. On activating the lubricator, an electro-chemical reaction is triggered which results in a pressure build-up within the nitrogen chamber. This pressure is directed to the piston by means of a bellow. The pressure moves the piston down, grease is discharged. Lubrication begins when the right amount of pressure is reached. The pressure remains even if the lubricator is switched off in between. When turned back on, the greasing will immediately continue. 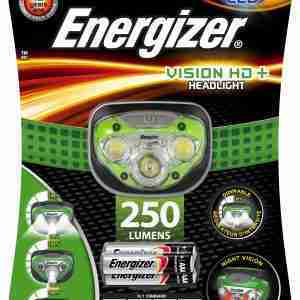 I consent to having Lubrication UK store my submitted information so they can respond to my inquiry. 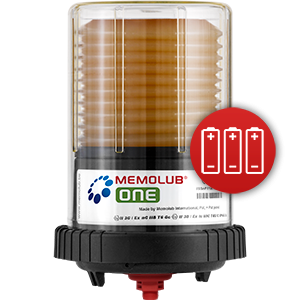 UK distributors of Memolub lubrication systems manufacturers of single and multipoint automatic lubrication units. Our range of memolub lubrication systems have been designed to meet the demanding needs of all industrial applications around the world where an easy to fit easy to maintain reliable and cost effective lubrication system is essential.